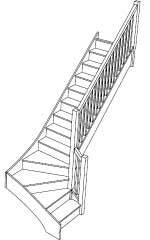 Select from the staircase options available for the SW39N winder staircase. 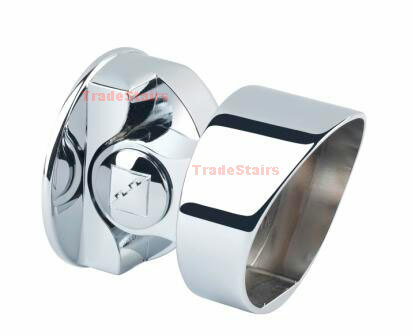 Left and Right hand staircases available. 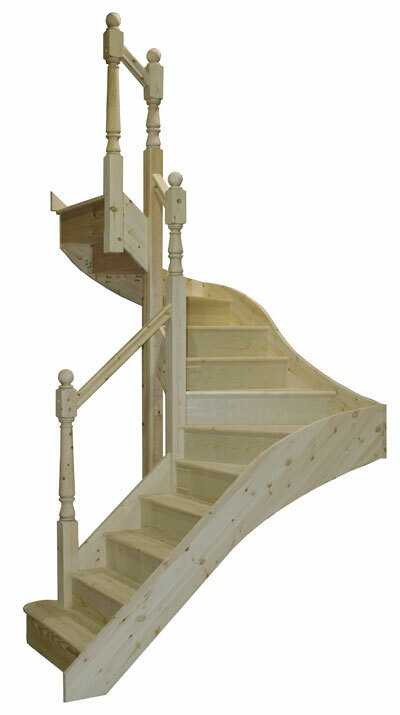 Select from the options available for this S1W38N winder staircase in softwood with or without handrails. 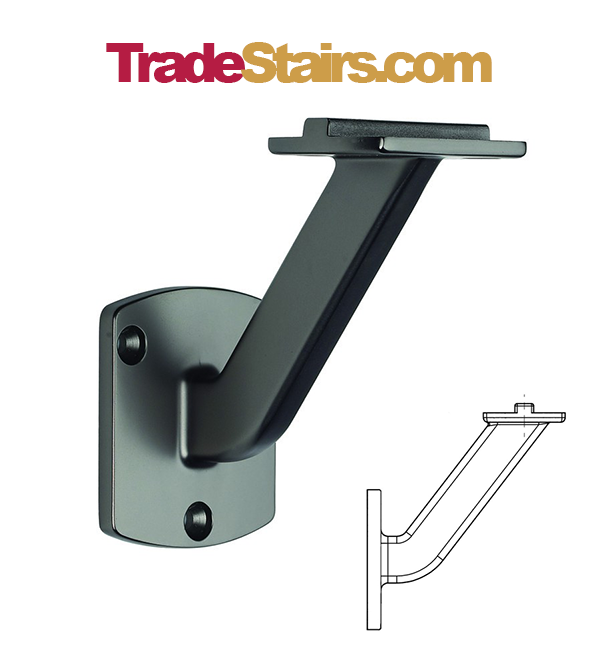 Select from the optins for this S2W37N winder stairscase with a single 90 degree turn options include with or without handrail and left or right handed. 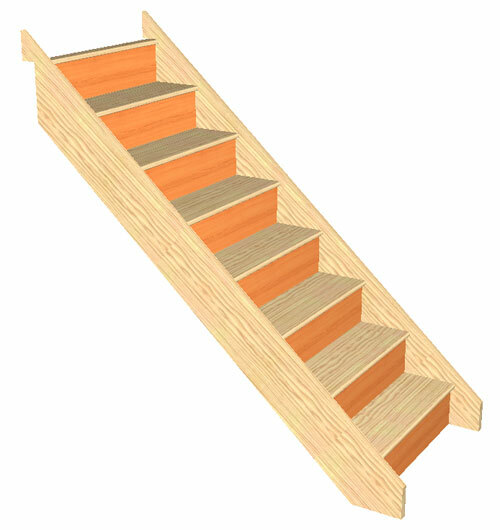 Selcect from the options available online for the S3W36N winder staircase anvalable left or right handed with or without handrails with Pine or MDF treads and with floor to floor heights avalable form 2500 to 2800mm. 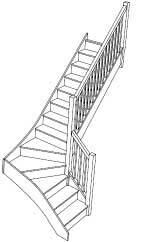 Select from the options available to order your winder staircase online. 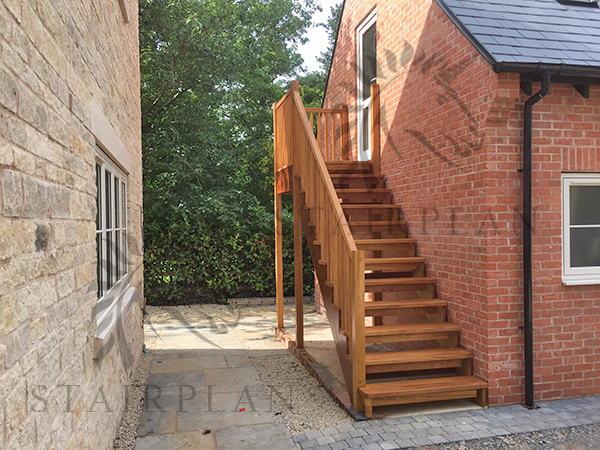 Select the hand you require and your floor to floor height from the options available. 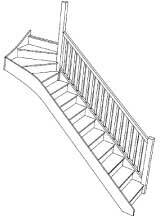 Select your total rise height , left or right handed and if you require handrails or not and order online. 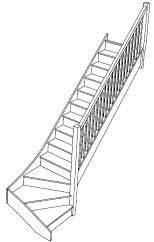 Choose from the available options to order your staircase online. 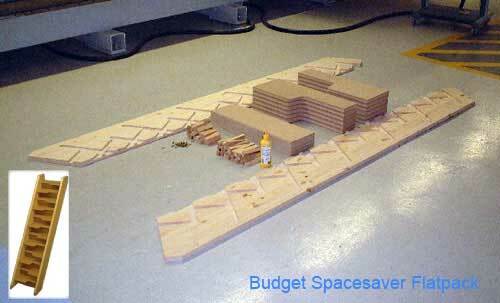 Select your floor to floor height from the sizes available. 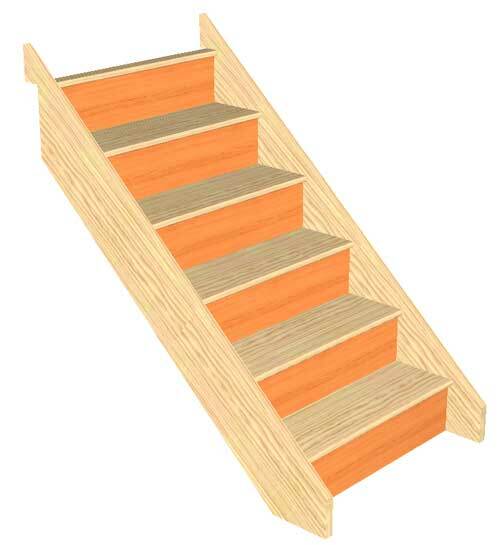 You can order this popular staircase online select the hand you require, your floor to floor height and if you want handrails or not. 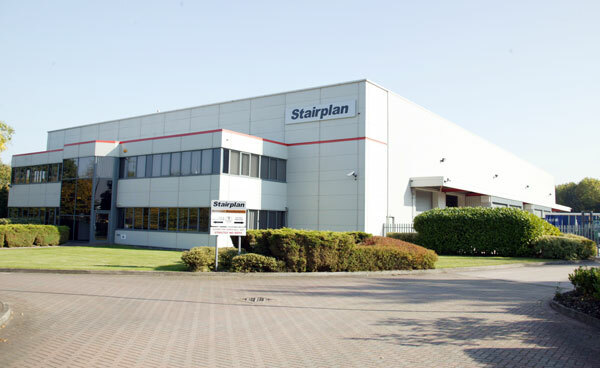 Stairplan Also produce Iroko Hardwood External Staircases.